This Deluxe Hard Carry Case is made of tough high-impact ABS plastic. The foam insert is resistant to body fluids, and is specifically designed for the Lifeline or Lifeline AUTO AED. 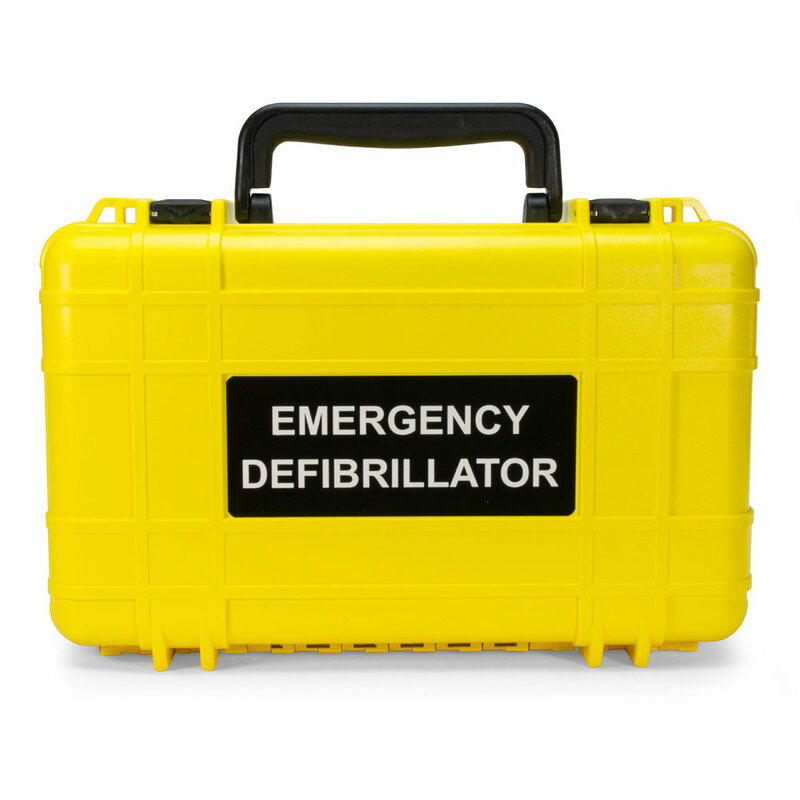 Ideal for police cars, fire and EMS vehicles, marine use, or anywhere your Lifeline or Lifeline AUTO AED needs extra protection in harsh environments. The main seal is made from a resilient blue silicone o-ring that can easily withstand submersion in 1 meter of water as well as seal out dust. Dimensions: 17" x 10" x 6.5". 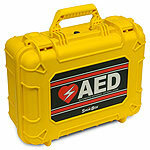 Plenty of room for your AED plus a spare battery, extra electrodes, and a rescue kit (not included). Comes with a one-year manufacturer's warranty.